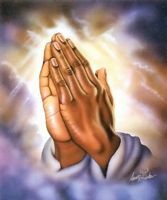 Please pray for my wife who is lost in the world, we are separated and she is seeing someone else. Please pray that God will remove this person and all other physical and spiritual temptations, that God will heal her mind, body and spirit. That my children, wife and me will be together again as a family.